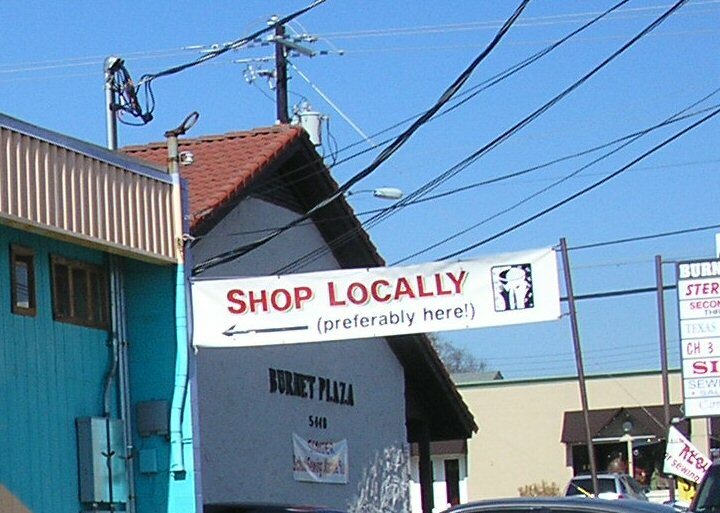 The sign out front encourages passersby to "Shop Locally, (preferably here!)." 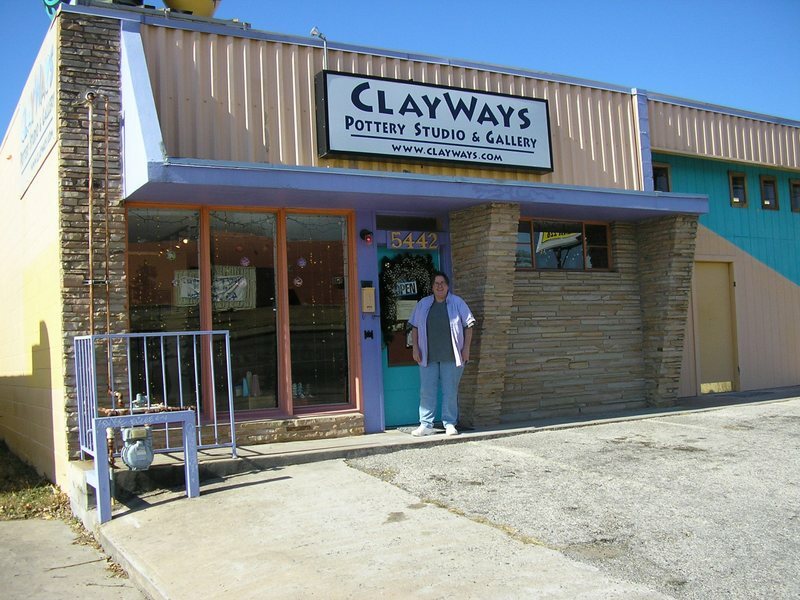 It belongs to ClayWays located at 5442 Burnet Rd just accross from Puett Real Estate. 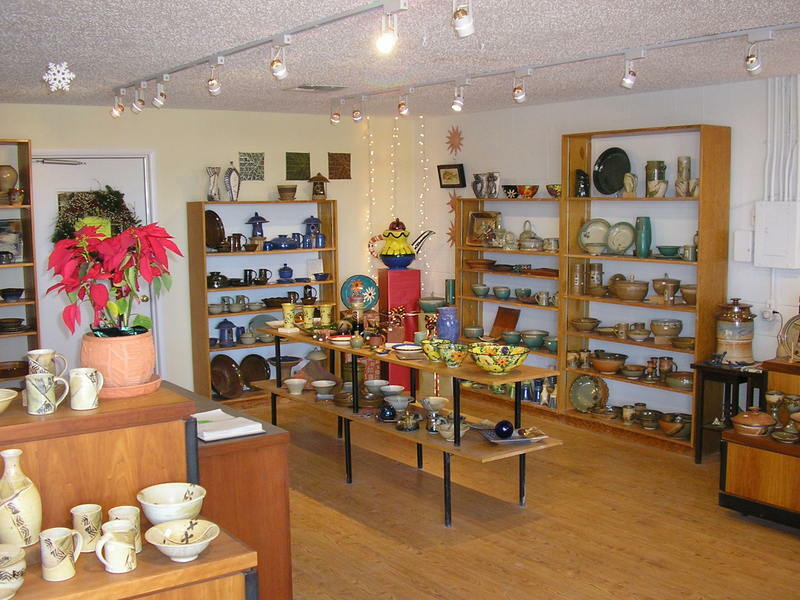 In spite of the small storefront, ClayWays has a lot of space for artisans and artisan-wanannbees to spread out and mold their clay. 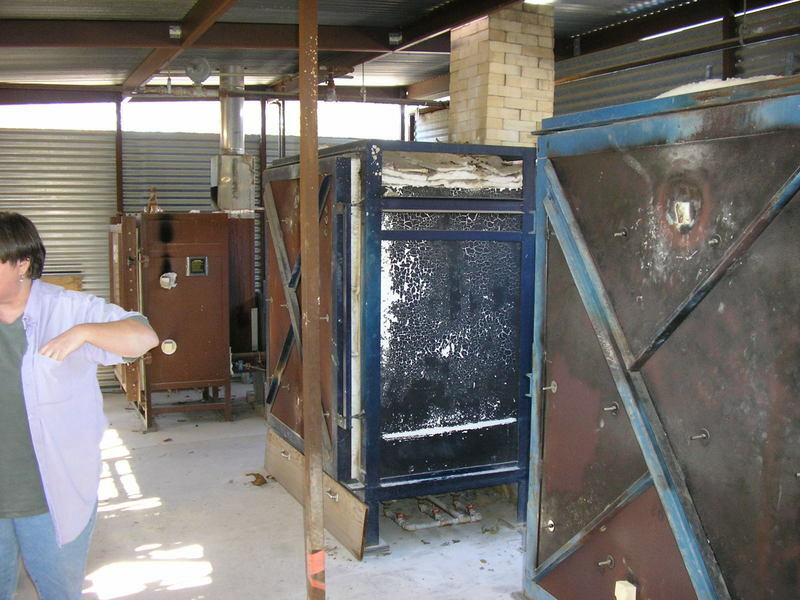 The small gallery that visitors enter into fronts a large studio and outdoor kiln area. eventually joined her as a business partner. community is a very talented teaching staff. high-school and college students introduced to the art in school. gallery patrons are neighborhood residents. generated $36,710 in donations for the Capital Area Food Bank. 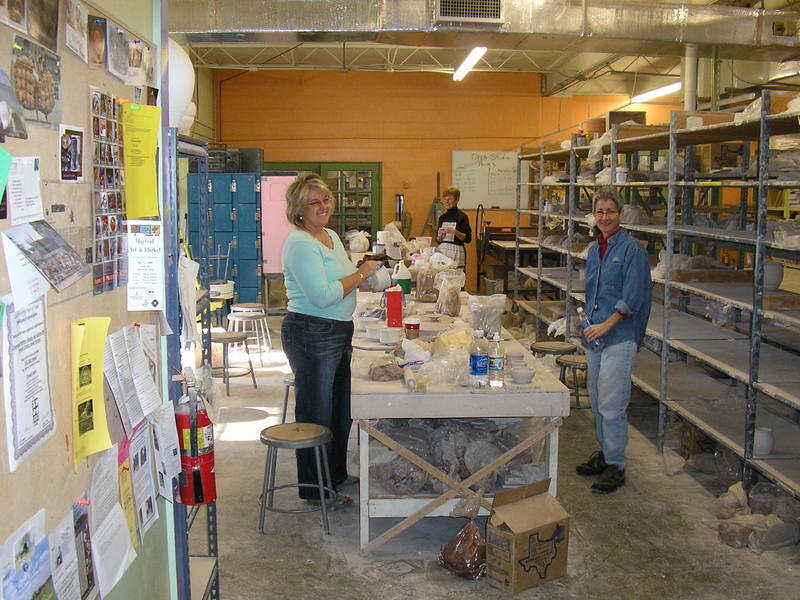 ceramics class, Kit suggests you shop locally preferably at ClayWays.